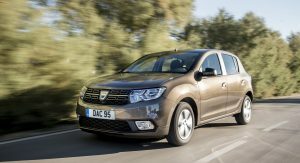 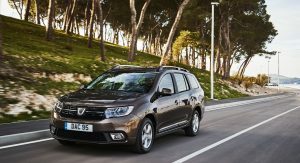 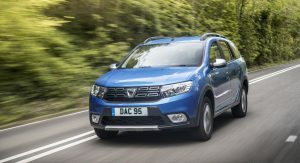 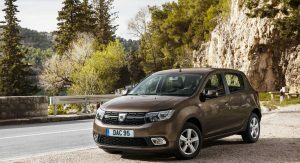 The Dacia Sandero, as well as the Logan MCV and Logan MCV Stepway, can now be had with the new 1.5-liter diesel engine in the United Kingdom. 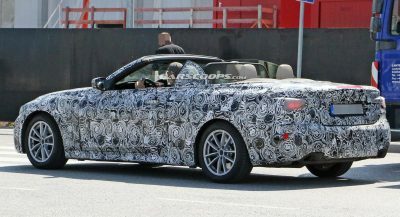 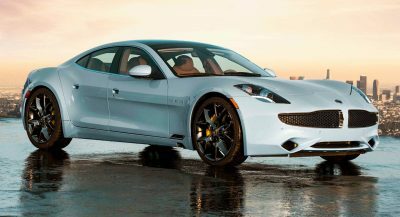 It’s available with a five-speed manual transmission, produces 95 PS (94 hp / 70 kW) and 220 Nm (162 lb-ft) of torque, and achieves 58.8-62.7 mpg UK (4.8-4.5 l/100 km / 49-52.2 mpg US) in the new WLTP standard. 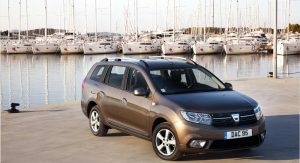 The new generation oil burner can be ordered across two trim levels, called Essential and Comfort. 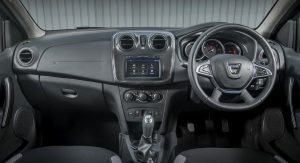 In case of the 2019 Sandero, the Essential spec starts from £7,795 ($10,025/€8,793), £800 ($1,029/€902) more than the base Access, and features A/C, DAB radio with Bluetooth, and 15-inch Tarkine wheels. 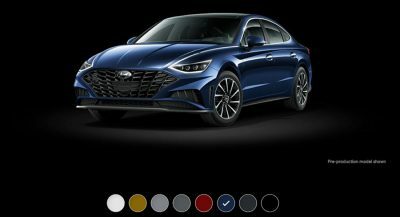 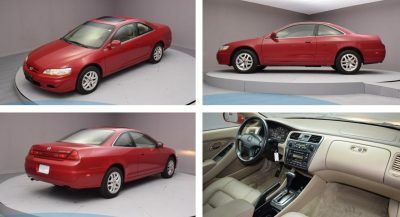 The Comfort, on the other hand, costs at least £8,795 ($11,312/€9,921) and adds 15-inch Lassen wheels, rear parking sensors, MediaNav infotainment with Android Auto and Apple CarPlay, cruise control and others. 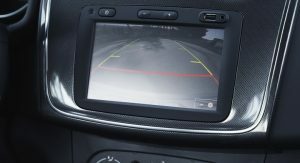 Also Watch: Is A £90k Mercedes-AMG E63 S Really 10 Times Better Than A £9k Dacia? 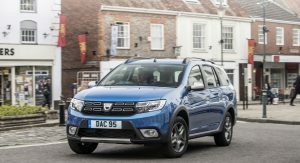 Billed as “the most affordable estate car on sale in the UK”, the Logan MCV is offered in the same Access, Essential and Comfort specs. 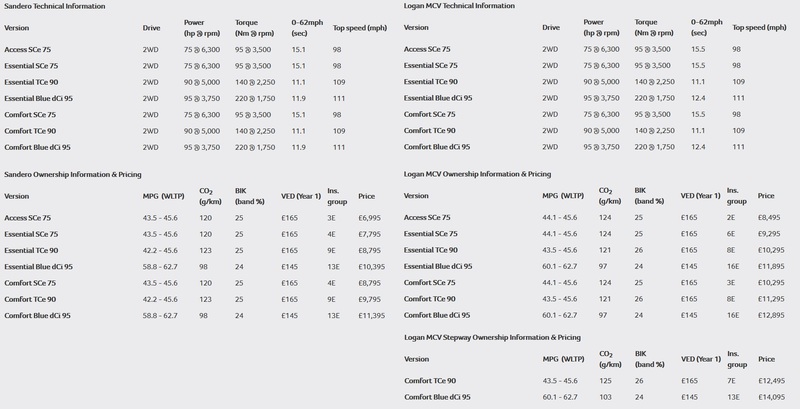 Pricing starts at £8,495 ($10,926/€9,583), £9,295 ($11,955/€10,485) and £10,295 ($13,241/€11,613) respectively, and each of the three specs mirrors the equipment lineup offered in the Sandero, with a few small exceptions, such as the added Hill Start Assist in the base model. 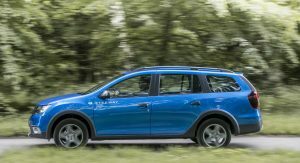 With its more distinctive styling, the Logan MCV Stepway comes in Comfort trim only, with touchscreen MediaNav, smartphone integration, heated and electrically adjustable side mirrors and more, from £12,495 ($16,071/€14,095). 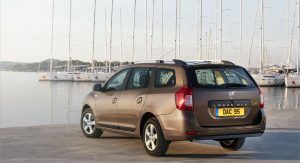 The full pricing details and technical information of the hatchback and two estates for the UK market can be seen below.